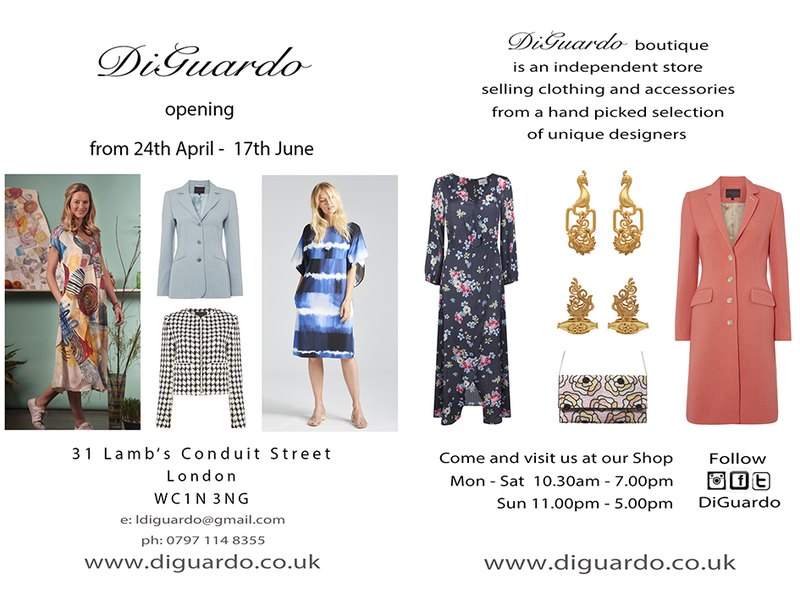 We will be opening on 24th April at 31 Lamb’s Conduit Street again with beautiful summer collections and some great events. Let me know if you want to make an appointment with me. I see you soon and thanks so much to everyone who supports us.